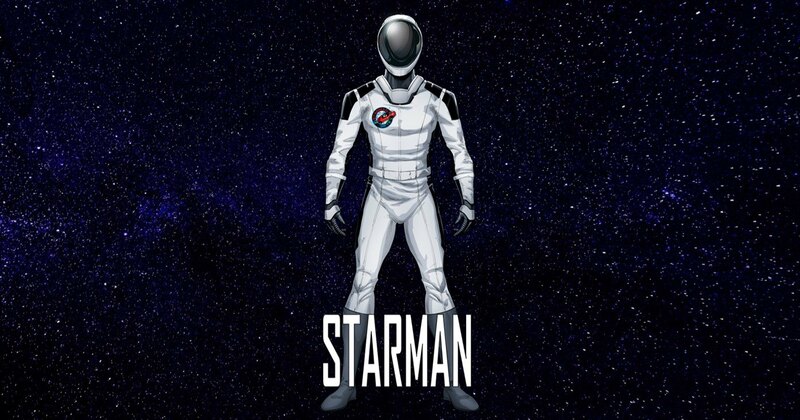 Project Starman is Limited to 5000 and is available now for pre-order. Get yours before they are gone. Begins shipping in early september.